This week Drake got back in the studio, Stormzy performed with 'GSAP' collaborator MNEK and Kimye posted the ultimate throwback photo. 2. Beyonce revealed some stunning intimate photos of her family at an Oscars afterparty. 5. Stormzy posed alongside MNEK before performing together at the 'GSAP' star's Westfield show. 6. 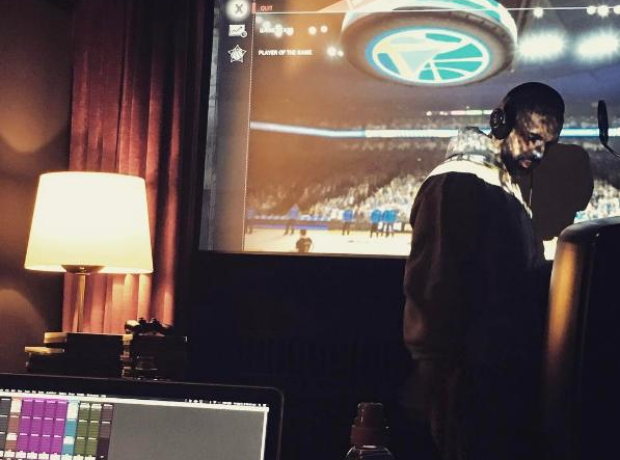 Meek Mill and Trey Songz caused a stir after they met up in the studio. 8. She was later joined by Jourdan Dunn, Winnie Harlow and more of her girl squad. 10. Tyga continued to embark on his European tour.